PRODUCT DESCRIPTION (4.2/5) Trixie’s Tunnel Feeder for cats is a good way to challenge your curious feline. Cats tend to eat too fast and not working for their food. 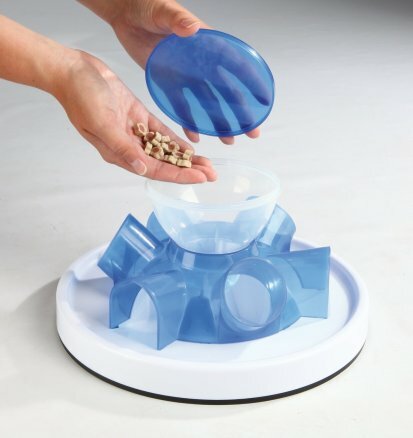 With this cat toy feeder you will give your cat a daily duty of working for its treats or food, slowing down its eating behavior and giving it the exercise your pet needs. 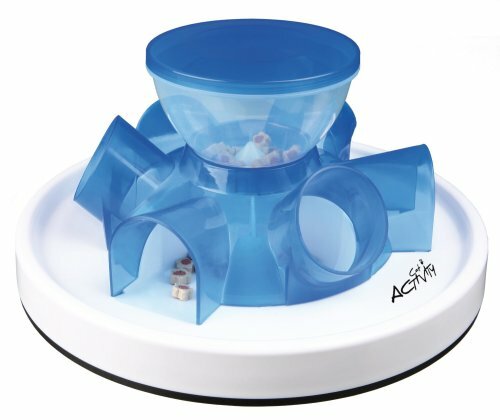 Trixie Tunnel treat feeder helps to reduce boredom and laziness with indoor cats and it keeps their mind occupied while you are doing something else or if you are out at work. 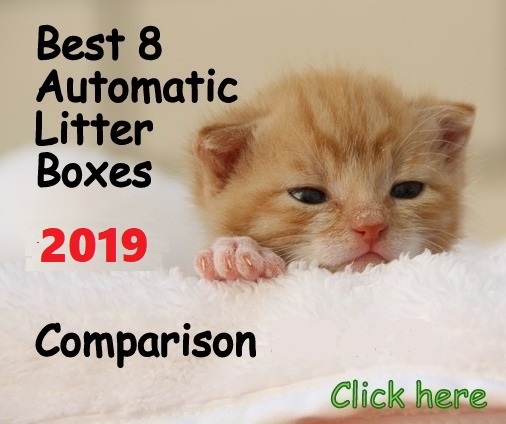 The toy is easy to use, simply fill the center hopper with small treats or kibble, put the lid back on and it is ready for your cat to start working for its treats with a fun challenge. Trixie Tunnel treat toy feeder comes with an instructional booklet with tricks and tips to stimulate your cat’s curiosity. 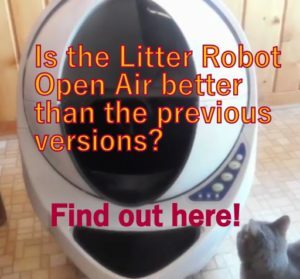 You pour the food or treats in the top holder and they will drop into six different tunnels; then your cat has to poke or scoop the treats or kibble out from the tunnels into a white base platform where finally your pet will eat them. In order to eat from the tunnels the cat has to move around the feeder and not turn the tunnels in a rotation system as one might think at first glance. The tunnels are gravity fed so they fill up as you pour treats or kibbles into the holder and will get empty as your cat eats. You can adjust the size of kibble/treats by twisting the center cone shaped piece underneath the holder. 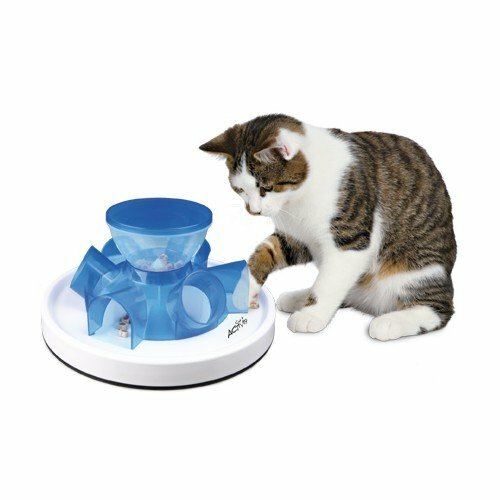 This adjustable system makes this treat toy suitable for almost all sizes of dry cat foods and small treats. In order for the Trixie Tunnel’s holder to dispense fairly gradually into the tunnels, the adjustment has to be done in a way that the food does not go through too easy and not too tight. If adjusting the holes too big the food will fall into the tunnels at once and if adjusting too small the food can get stuck. If the food gets a little stuck but not too much it may work for you if your cat is smart enough to figure out how to help the holder with its paws a little bit. Treats fall from treat holder into 6 different tubes from where your cat pokes, scoops and eats. 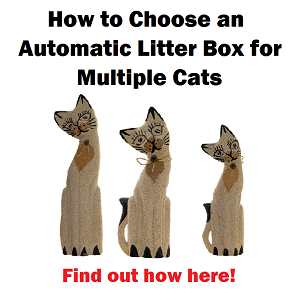 Includes instructional booklet with tips and tricks to stimulate your cat’s sense of curiosity through play. 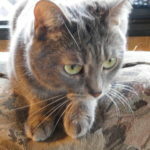 What are the Pros and Cons of Trixie Tunnel cat feeder? 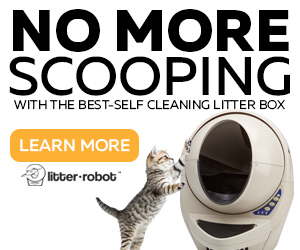 As any feeder with gravity system, this unit does not keep your cat from eating more than recommended food if you keep it filled (if used as a daily feeder). 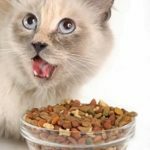 If not getting the right adjustment, the food may drop too easily and not slow down a cat obsessed with food. 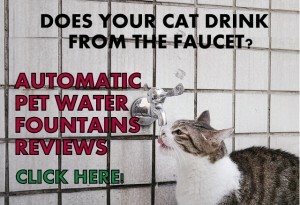 The holder capacity is not meant to feed a cat for several days. It is not easy to adjust the mechanism for the food not to fall too fast nor get stuck in the holder. It can be used for two cats but it is more suitable for one cat. The platform where the treats fall is not very wide and it does not feature raised edges so part of the food gets on the floor (place a mat underneath the feeder). The rubber ring on the base does not keep the feeder strongly put. 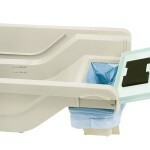 A good mat to place underneath this toy feeder is the Wetnox Bowl Mat X-Large. It may be bigger than most people would want but it is perfect if you want your cat to sit comfortably while eating and the pieces fall on the mat instead crossing the floor to be stepped on. 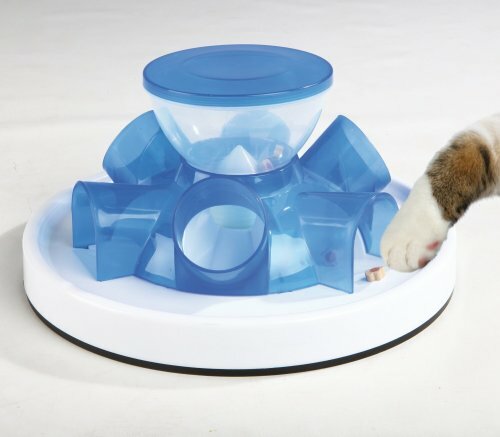 To increase the challenge for your cat and make this treat feeder more of a puzzle, place balls into the tunnels. 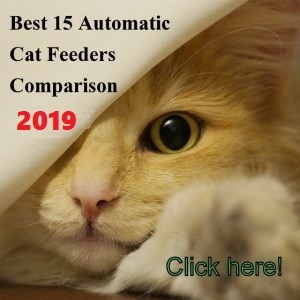 If you want to go away for a few days and feed your cat in a slower way than a regular bowl, you can attach the Trixie Tunnel to an automatic feeder. You can see a customer photo here. 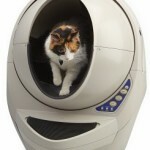 The Trixie Tunnel Self Feeder for cats it is a good treat dispenser that works as advertised and it gives cats the challenge of working to get their food as they would do in the wild. 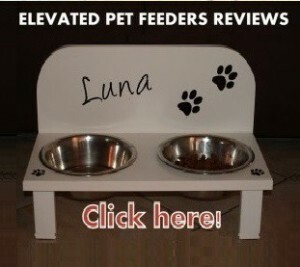 The unit design is more suitable as a treat feeder than a daily feeder. If used as a daily feeder it will work as gravity feeder which means it won’t reduce your cat food intake, plus you won’t be able to feed your cat for several days as the holder is not big enough. To use it as a daily feeder pouring small amounts of food at a time and adjusting very well the feeder to the kibble size so the food does not get released all at once or either get stuck. To increase the challenge you can put some obstacles in the tunnels for your cat to sort them out. A more ingenious way is to attach the Trixie to a reliable automatic feeder.